many differentÂ types of fire extinguishers, all of them operate in a similar manner. as wood, paper and textiles. Each fire should tackled differently depending on how the fire is spreading. depending on which type of fire they are being used on. build up of foam across the surface of the fire causing it to be smothered. on live electrical fires. However, keep a safety distance of 1m. How many fire extinguishers should I have, and what kind? the 5kg CO2 size would be better for server rooms, machinery, industrial, etc. 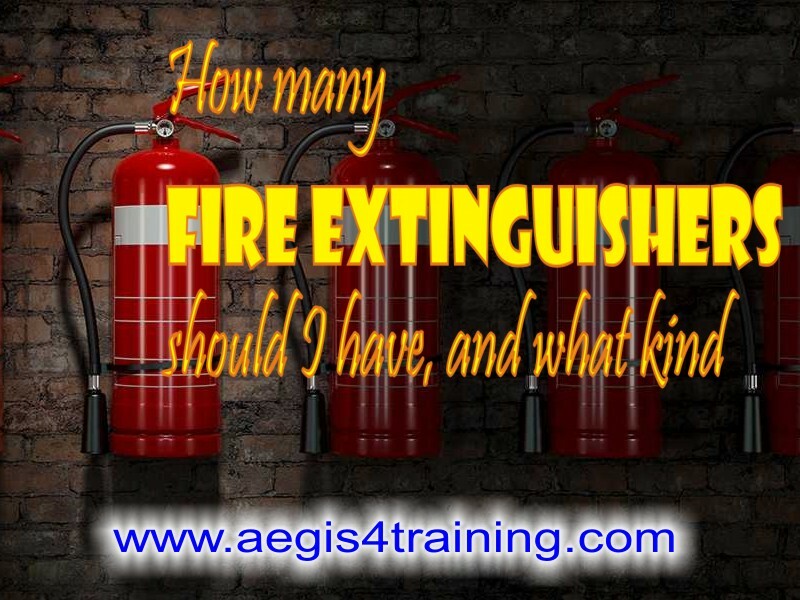 What Types Of Fire Extinguishers do I Need? examples to help you start assessing the range required. workshop, use foam as the water-based one in the office area. may stop people from finding exits. extinguishers for any deep fat dryers, plus C02 for electrical fires. and Europe can also benefit. reuse the device or they can arrange for its recycling using their own approved recycling routes. recycled using standard metal recycling techniques. 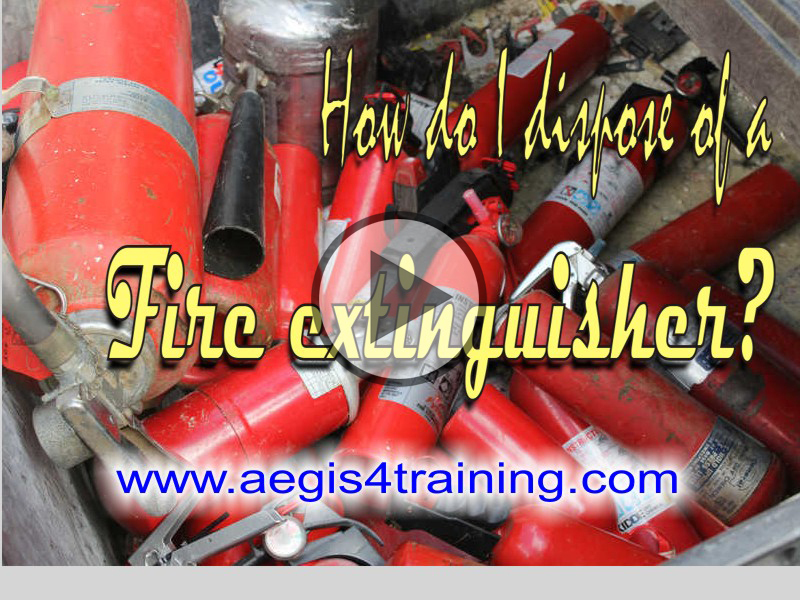 you have large extinguishers it is best to ring a fire safety company for a collection price. 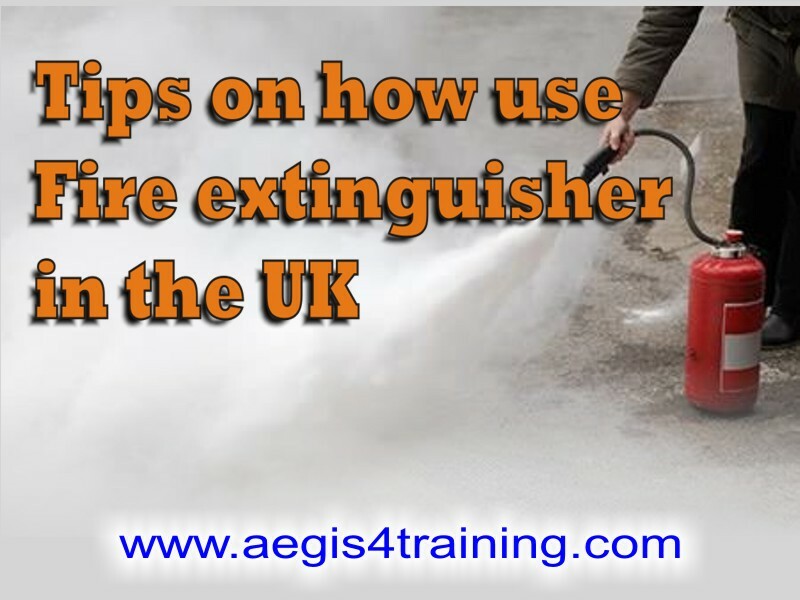 extinguishers – they make an awful mess! You have several options to dispose of old fire extinguishers. 2) If they areÂ dischargedÂ and small you can put them in the normal waste. provided you have a suitable area. groundwater, so ensure it is washed away down sealed drains immediately (not land drains). 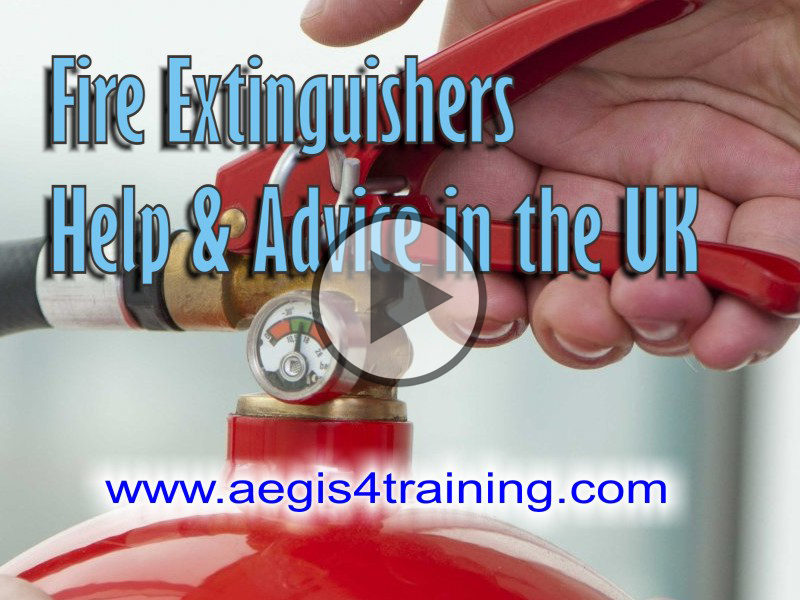 of extinguishers are specified and installed aÂ site surveyshould ideally be carried out. extinguishers can be used in an emergency. has a specific colour code which allows easy identification. represented by a letter and/or symbol. building and how surrounding risks need to be accounted for. extinguisher is being used. It can be dangerous to tackle a fire incorrectly. easily recognised and available in the event of a fire. of fire risk each extinguisher covers. equipment or even psychological hazards such as stress. every year as well as 1.8 million 2 Â cases of ill health caused or made more by work. supporting guidance, but the underlying principles are really quite straightforward. &#39;benchmarks&#39; to help you work out whether your controls are up to &#39;reasonably practicable&#39; standards. Kinds of Fires are classified by the types of fuel they burn. that leaves an ash. Water works best to extinguish a Class A fire. This sort of fire may be caused by short-circuiting machinery or overloaded electrical cables. earth. Electrical shocks have caused many firefighter deaths. the equipment involved, it will generally become an ordinary combustible fire. Dry Powder extinguishing agent. Dry powder agents work by smothering and heat absorption. help extinguish the fire. Sometimes fire blankets are used to stop a fire in a kitchen or on a stove. forget the most overlooked, Class K for Kitchen. 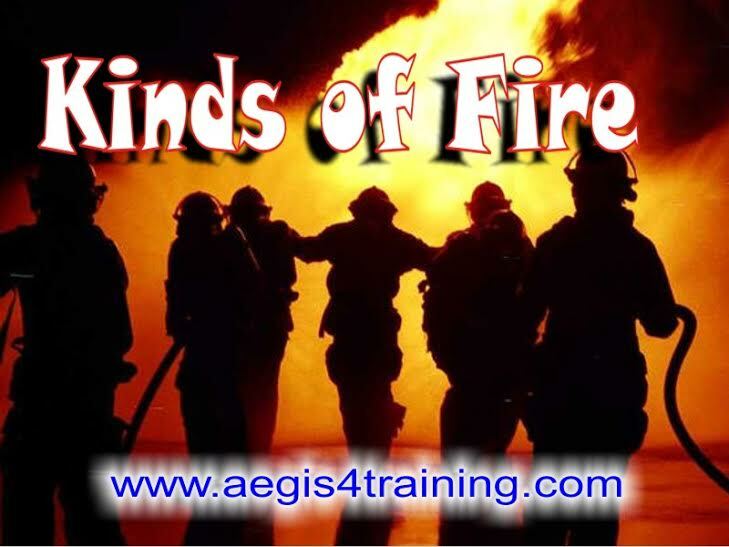 checks we also provide Fire Risk Assessment and Fire Safety Training. Fire Safety Solutions in compliance with current building standards throughout the UK. within a flat to large new build properties plus five-storey town house retro-fit installations. Extinguishers and Domestic/Residential Fire Sprinkler Systems. 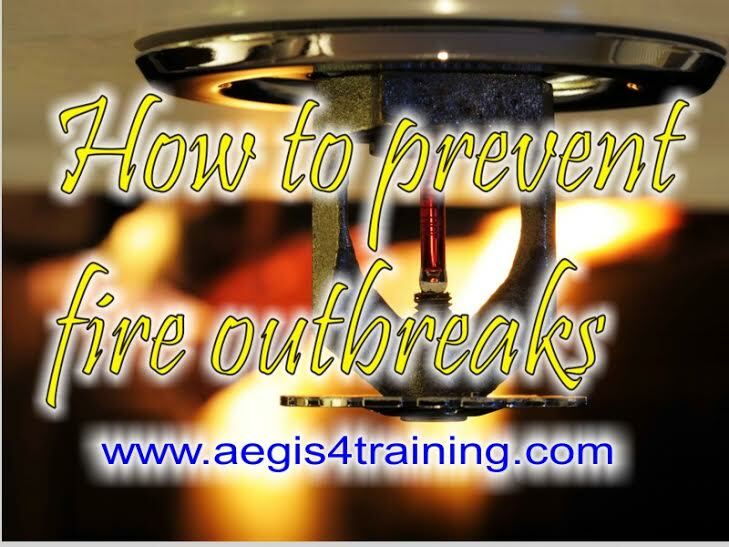 and bespoke Fire Safety Training no matter which industry or type of premises you occupy. may need to be considered. Visit our Online Safety Training Site! no valuable seconds will be lostâ€™. â€˜The Smoke mask is a useful supplement to the existing auxiliary tools. the number one enemy in fire. There dozens of people die due to the escape of noxious elements yearly. 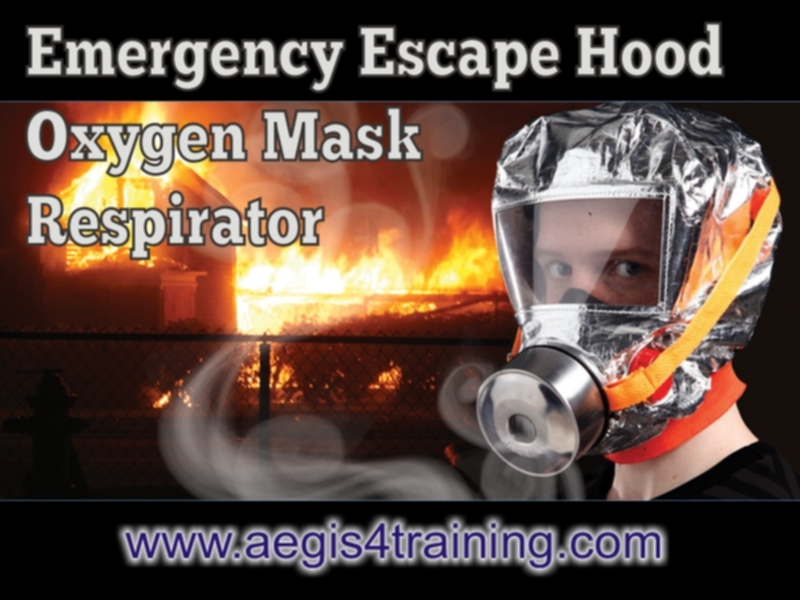 The Smoke mask is one means of leaving the building fast and safely as the personâ€™s lungs are protected. hour is sufficient to escape safely from a burning buildingâ€™. 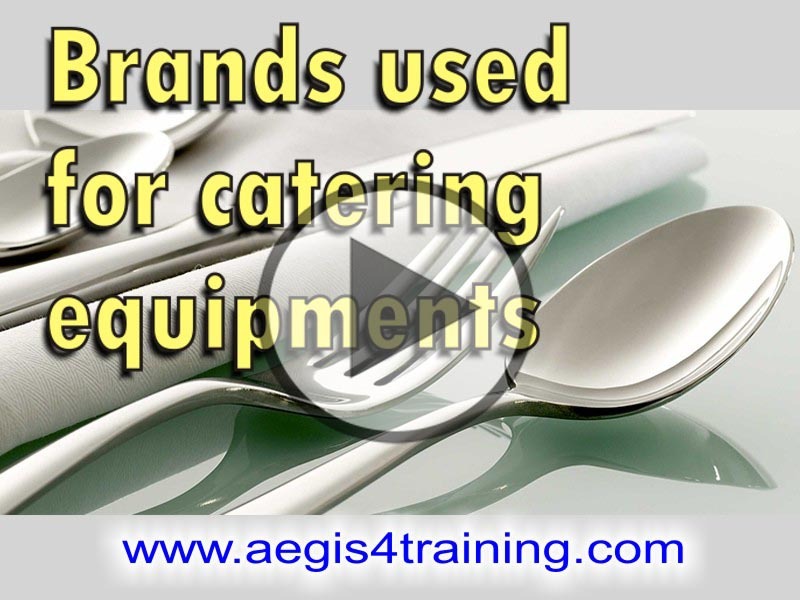 measures such as smoke detectors, fire blankets and fire extinguishers all play an important role. visor the wearerâ€™s vision remains unaffected. Thus the people can leave the building without panic. element. Within seconds one can breathe again safely. can be of vital importance. and infectious particles. There are several different types of respirators, as described below. 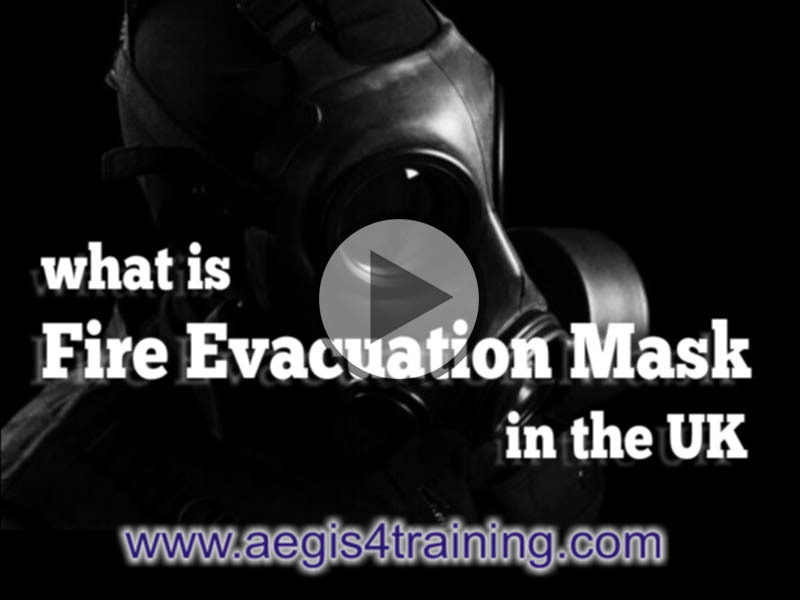 what is needed for a respirator to provide protection. understanding or a false sense of security. local authorities say the air is badly contaminated, you may want to take this kind of action. chemicals should be decontaminated and disposed of properly. provided by the supplier of the respirator (i.e. seller, distributor, or manufacturer).